Coca Cola Collectors Vibe !! Cola Cola Commemorative Bottle Vibe !! I am in no way affiliated with the Coca-Cola Co�. Just a fan and a collector. 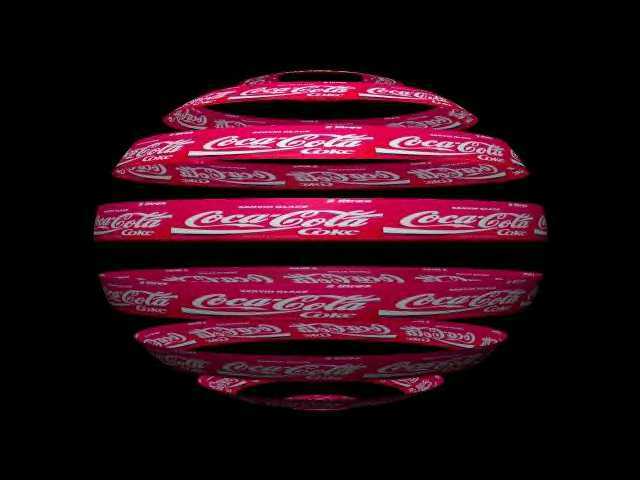 Coca-Cola�, and the Contour Bottle are registered trademarks of The Coca-Cola Company.